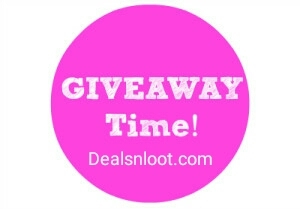 Hello Dealsnloot Readers, I am again Back With New Free Paytm cash Loot after So Long time.This Giveaway Sponsored By Movielark App. Rating 5 star the movielark app on Play Store. the comment your Name,email Id and Paytm No. of below this Post.Comment Section. The Winners Will Be selected Randomly  .Who Successfully Participate In This Contest.i am distribute 500 paytm cash in 50 winners 10 rs each. and All Winners Receive There Paytm Cash Next 24 hrs after Winners Announce. Participate In This Giveaway and Loot Paytm Cash. I will Give Rs. 10 paytm cash each .Who Win The Giveaway Contest.i am distribute 500 paytm cash in 50 winners 10 rs each.